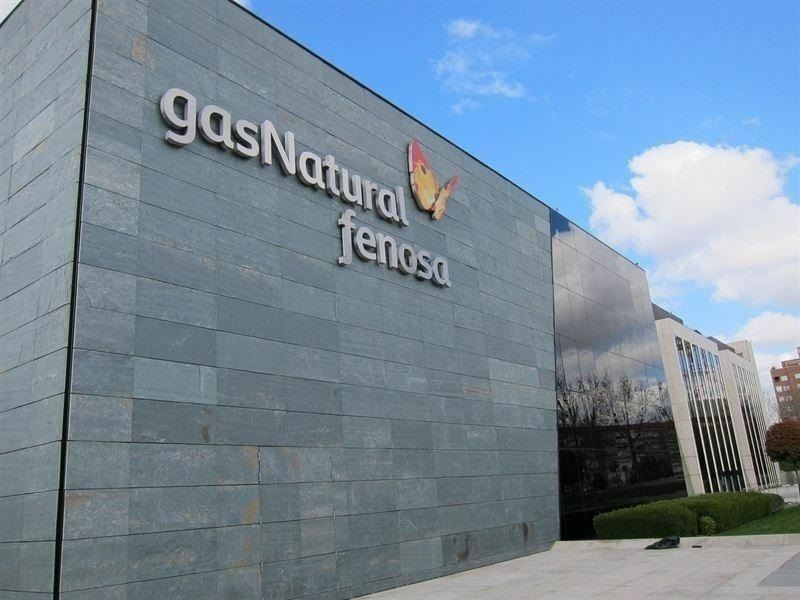 Gas Natural Fenosa partnered Open to support its operations. 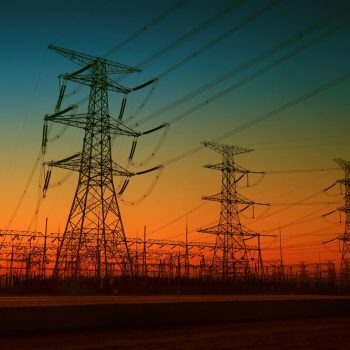 Gas Natural Fenosa, a global leader in gas and electricity integration, is a multinational group operating in more than 30 countries and serving over 23 million customers. As part of their strategic plan to begin operations in Peru, Gas Natural Fenosa acquired Open Smartflex GasCIS, a cutting edge solution that will allow the company to begin commercial operations in the regions of Arequipa, Tacna, Ilo, and Moquegua. Gas Natural Fenosa will rely on Open Smartflex to support its core business processes, including installation, sales, after-sales service, payments and billing. 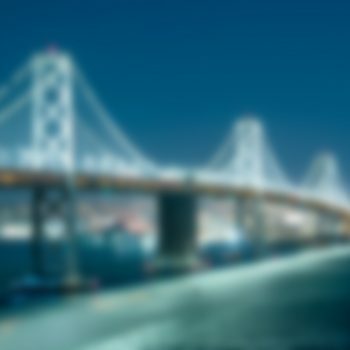 This platform has been designed based on the needs and best practices of gas companies Latin America and North America and is characterized by its great simplicity, flexibility, and a rule-based architecture that makes it easy to adapt to changes in regulations and customer need in each particular market.